Meanwhile, Mahyco said this will help millions of brinjal farmers who have been suffering from the havoc caused by the Brinjal Fruit and Shoot Borer (BFSB). Bt brinjal will help them tackle this pest in an environment-friendly manner and increase yields and farm income. Click NEXT to read on further. 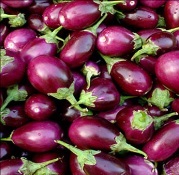 . .
"Bt brinjal has been modified to produce an unknown chimeric insecticide toxin. In the toxicity tests on target and non-target insects, this chimeric toxin was not used. Instead, an improper Cry1Ac toxin was used because this control was easier. 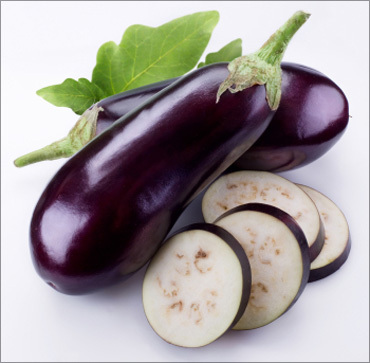 Also, Bt brinjal is resistant to antibiotics, at least the well-known kanamycin," he explained. Click NEXT to read on further. . .
Moths and butterflies would die and may led to their extinction, if they consume the pollen grains of Bt brinjal. Click NEXT to read on further. . . 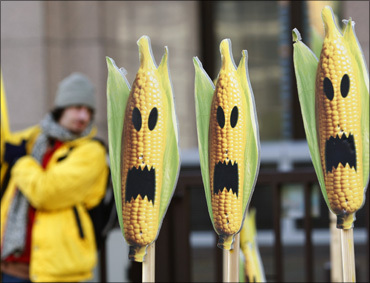 Above all, to avoid conflict of interest, developers of GM crops should not be engaged in the biosafety testing, she said. Click NEXT to read on further. . . The All India Kisan Sabha has said that there should be no hasty introduction of Bt brinjal without addressing these concerns. 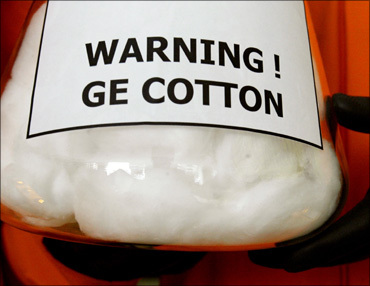 It also demands complete transparency from the GEAC and making public the nature of the trials carried out and the bio-safety of the products. Without public examination and a debate on the safety of Bt brinjal, this product should not be approved for environmental release. In Kerala, environmentalists and social activists will observe a one-day fast on January 30 in protest against the Centre's move to introduce Bt brinjal in the country, Kerala Agriculture Minister Mullakkara Rathnakaran said. He said that the central government should clarify whether the move to introduce the variety was based on any scientific finding or assumption. The minister said no study had been conducted on the possible adverse effects of Bt brinjal and testing laboratories had not yet been developed. Click NEXT to read on further. . . 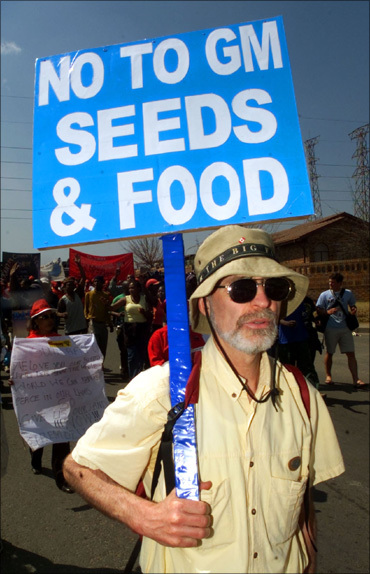 Image: A protestor carrying a 'No to GM seeds and foods' banner. Bt cotton has already proved to be a failure. 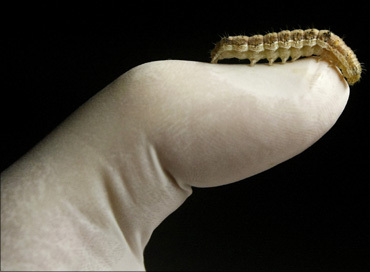 The costly Bt cotton is said to be ineffective against bollworms. Click NEXT to read on further. . . The Research Foundation for Science, Technology and Ecology, Navdanya, farmers unions and public interests groups in India had warned the government that this irresponsible, rushed clearance would have high cost for farmers in terms of the economic sovereignty and seed sovereignty. What we have had predicted has come true. Click NEXT to read on further. . . 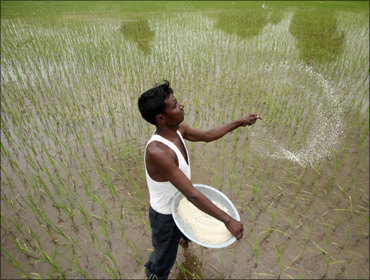 Image: A farmer casts pesticides on his rice paddy field in Ahmedabad. 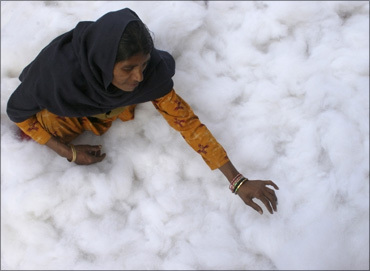 The Tamil Nadu government has banned the sale of Bt cotton seeds after it received complaints of crop failure in Dharmapuri district. Click NEXT to read on further. . . 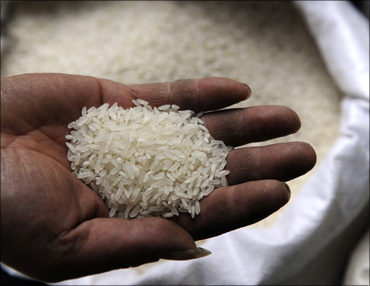 The MNCs, however, retain the monopoly over seeds and there is no regulation on them, according to the All India Kisan Sabha. Click NEXT to read on further. . . 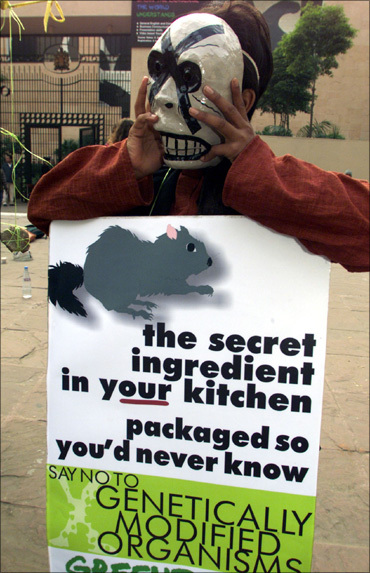 Image: Greenpeace activists hold a bottle filled with GM cotton.